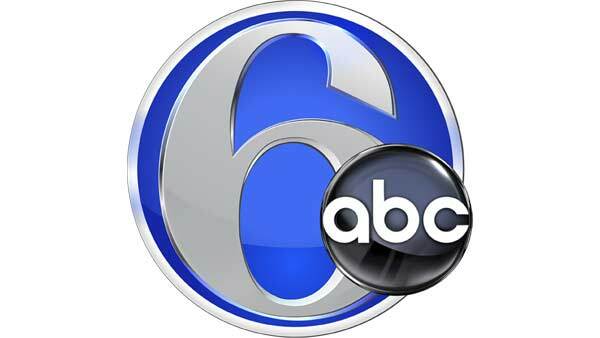 WPVI, the ABC/Disney owned station, is seeking a part time Motion Graphics Designer in the Audience Development Department. Applicant needs to be a highly skilled motion graphics designer with advanced knowledge of After Effects and Photoshop. Experience in Cinema 4d a plus. Apply online at www.disneycareers.com . No phone calls please.